This is the story of seven June days in 1944 in the life of Walter D. Ehlers. 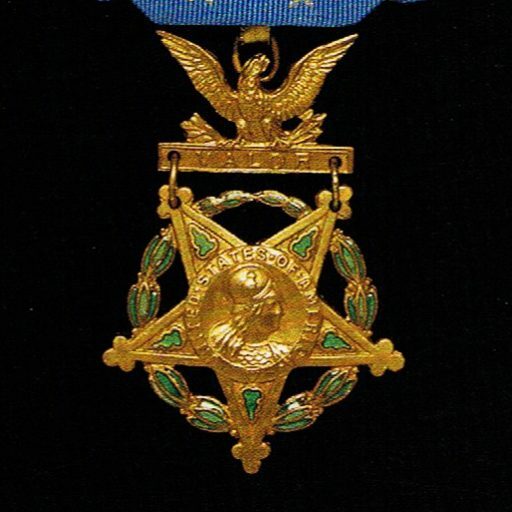 For his bravery, he would receive the nation’s highest military honor. 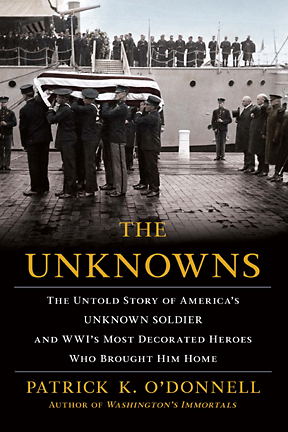 To understand the impact of those seven days — June 4 to June 10 — this is his story. 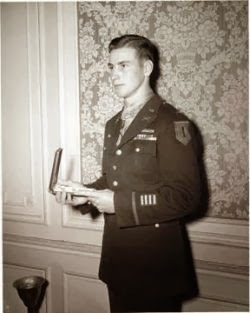 Ehlers, born in Manhattan, Kan., joined the Army in 1940 with his brother Roland. Four years later, they were both non-commissioned officers and veterans of two amphibious landings – North Africa and Sicily. After the fighting in Sicily ended, their unit, the 1st Infantry Division, was sent to Dorchester, England, about 35 miles from Weymouth. The reason for the six-months of rigorous training was the arrival of so many replacements for men who had been wounded or killed in the fighting in those two campaigns. “They had ever seen combat before. We had to train them” for what would be the invasion of Normandy. Along the southern coast of England and Wales, amphibious training centers were established. The major base was at Slapton Sands, south of Dartmouth. Its topography resembled Normandy’s coastline. During this time, “I was separated from my brother. I went to L Company and he stayed in K.” The reason for the separation was to spare families the loss of two or more brothers in a single incident. The War and Navy Departments were reacting to the shock over the news of one Waterloo, Iowa, family’s loss in the Pacific. In 1942, five brothers – the Sullivans – died when the light cruiser Juneau they were serving aboard was sunk by a Japanese torpedo. Aboard the crowded transport, the “soldiers were scared; their leaders were scared” not knowing what would be happening in a matter of hours, Ehlers said. The delay of a day because of bad weather did not help to allay the soldiers’ fears. His men followed the newly promoted staff sergeant into the water when the Higgins boat they were in grounded on a sandbar. “We were about 100 yards out. I was up to my neck in water. For some, it was over their heads.” But, Ehlers said, they all had their weapons. The bulk of the 16th Infantry Regiment and the 116th were to the east on Omaha Beach. One of the Bangalore torpedo-men was wounded before he got off his round at the wire, but the second one hit the obstruction, blasting it clear. Now on the top of the bluff, Ehlers saw an America soldiers trying to force a satchel charge into a German pillbox. The soldier was killed before he could get to the Germans. Ehlers then “immediately got into the trenches” that connected the German positions. Four Germans surrendered and the rest fled. When night fell, he slept by the hedgerows. “I got all 12 men off the beach without a casualty.” Ehlers said 50 percent of the first wave became casualties, as did 30 percent in the second wave. 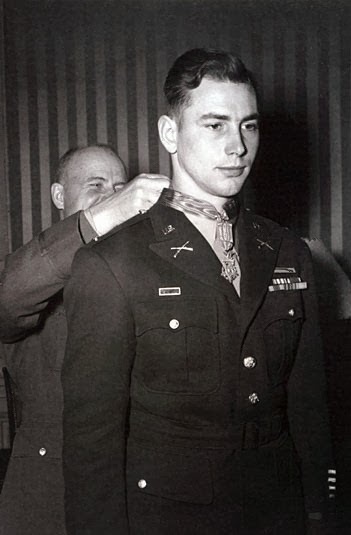 For his actions on June 6, Walter would receive the Bronze Star with Valor Device. The next evening, Ehlers and his platoon from E Company pulled back during a German counterattack. The American lines ran — zig-zag — he told author Flint Whitlock in his book, “Fighting First.” To avoid shooting U.S. soldiers, he withdrew. Later, Ehlers and his men were on a night patrol when they captured several German soldiers. In a satchel that one of the Germans had dropped were maps of the second and third lines of defense away from the beaches near Goville. They took the satchel back to battalion headquarters for closer examination. With daylight, soldiers from Ehlers regiment pressed the edges of those lines that ran through the hedgerows. Although his squad was in the lead crossing an open field the morning of June 9, the unit to his left began taking fire. He yelled: “Come on guys we got to get to the hedgerow to get some cover.” This was a situation that could not remain static as Germans began firing from another hedgerow. “I went down to the hedgerow where I heard the machine gun” and came upon a patrol on the other side of the hedgerow. “I shot all four before they could shoot me.” Ehlers was firing from a small opening in the middle of the hedgerow. The .30 caliber machine gun was still firing. The three Germans “couldn’t see me” as he continued crawling along the hedgerow. After hearing more noise, Ehlers scrambled up an embankment. 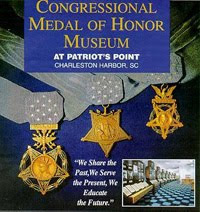 There he found two mortar positions, “protected by the crossfire of two machine-guns,” Medal of Honor’s citation reads. The Germans made no effort at surrendering. The squad continued moving down the hedgerow toward another mortar position and took it out. Ehlers was covered by the squad, advancing on the third machine gun nest. “When he was almost on top of the gun, he leaped to his feet and, although greatly outnumbered, he knocked out the position single-handed,” the citation reads. The assaults on the German defenses continued into the next day when Ehlers squad moved into one of the rectangular-shaped fields formed by the hedgerow. He had his wound dressed. He refused to be evacuated. For conspicuous gallantry and intrepidity at the risk of his life above and beyond call of duty on 9-10 June 1944, near Goville, France. S/Sgt. Ehlers, always acting as the spearhead of the attack, repeatedly led his men against heavily defended enemy strong points exposing himself to deadly hostile fire whenever the situation required heroic and courageous leadership. Without waiting for an order, S/Sgt. 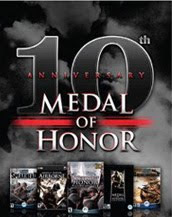 Ehlers, far ahead of his men, led his squad against a strongly defended enemy strong point, personally killing 4 of an enemy patrol who attacked him en route. Then crawling forward under withering machine-gun fire, he pounced upon the gun-crew and put it out of action. Turning his attention to 2 mortars protected by the crossfire of 2 machine-guns, S/Sgt. Ehlers led his men through this hail of bullets to kill or put to flight the enemy of the mortar section, killing 3 men himself. After mopping up the mortar positions, he again advanced on a machine-gun, his progress effectively covered by his squad. When he was almost on top of the gun he leaped to his feet and, although greatly outnumbered, he knocked out the position single-handed. The next day, having advanced deep into enemy territory, the platoon of which S/Sgt. Ehlers was a member, finding itself in an untenable position as the enemy brought increased mortar, machine-gun, and small arms fire to bear on it, was ordered to withdraw. S/Sgt. Ehlers, after his squad had covered the withdrawal of the remainder of the platoon, stood up and by continuous fire at the semicircle of enemy placements, diverted the bulk of the heavy hostile fire on himself, thus permitting the members of his own squad to withdraw. At this point, though wounded himself, he carried his wounded automatic rifleman to safety and then returned fearlessly over the shell-swept field to retrieve the automatic rifle which he was unable to carry previously. After having his wound treated, he refused to be evacuated, and returned to lead his squad. The intrepid leadership, indomitable courage, and fearless aggressiveness displayed by S/Sgt. Ehlers in the face of overwhelming enemy forces serve as an inspiration to others. At the 50th. Anniversary of D-Day, June 6,1994, held at Normandy, presided over by President Clinton, Ehlers was featured speaker representing the United States Army. 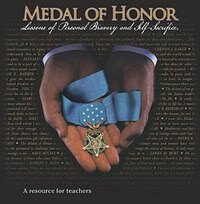 Today there are 75 living recipients of the Medal of Honor. 7 from World War II, 10 from the Korean war, 52 from the Vietnam war and 6 from the war in Afghanistan.